A CAIRNS company is helping drive the transformation of Rydges Tradewinds into a five-star hotel. Prime Group has been awarded the lucrative construction contract for the major project, due for completion in mid-2018. Company director Andy Taylor has met representatives from GA Group Australia, including owner Ghassan Aboud, which bought the Tradewinds for $34 million in March. “We’re very pleased to be a part of this project, which will be a massive driver for the local economy,” Mr Taylor said. With some work already under way, the development is expected to ramp up from next February. The existing hotel is to undergo a major overhaul while a 12-storey apartment building will be built on an adjoining site, known as 141 Esplanade. Mr Taylor said the construction phase could generate up to 250 jobs. In the meantime the GA Group Australia is also finalising a deal to build a 200-room hotel at the corner of Aplin and Lake streets. 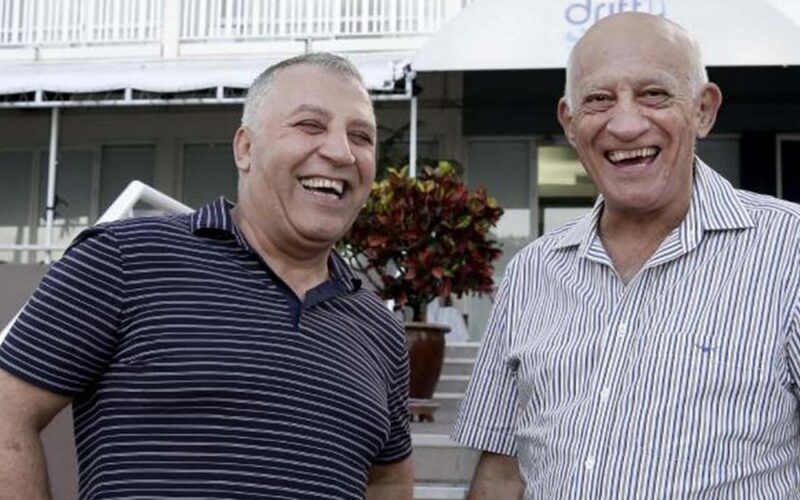 Mr Aboud has met several Cairns leaders, including Mayor Bob Manning, since arriving in the city on Sunday night. The Cairns Post reported yesterday the colourful Syrian billionaire is also in the early stages of investigating a third property purchase. “I don’t know if I chose Cairns or Cairns chose me,” Mr Aboud said. Tourism Tropical North Queensland chief executive Alex de Waal said the investments by GA Group Australia would help the city meet growing demand for luxury hotel rooms. “Demand analysis at this stage shows that five and six- star is the category we need to invest in,” he said. “It’s fabulous to see that the Tradewinds is going to be upgraded to that level.